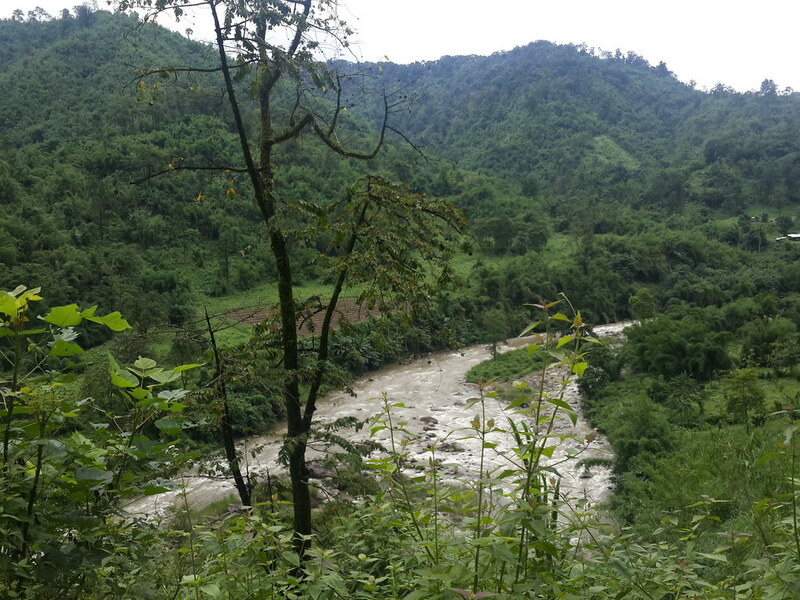 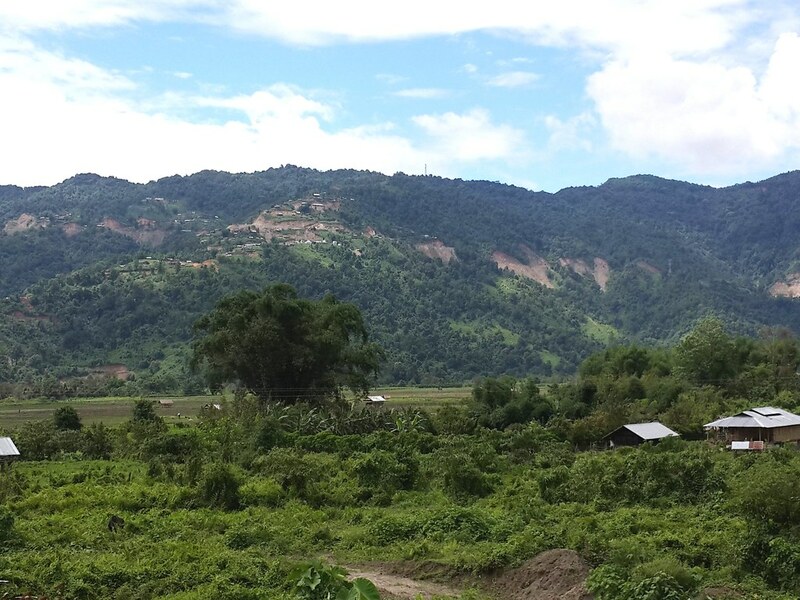 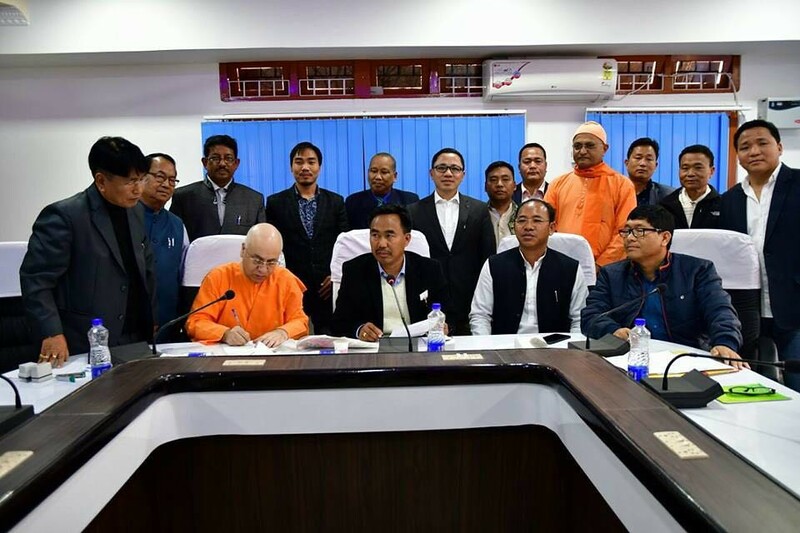 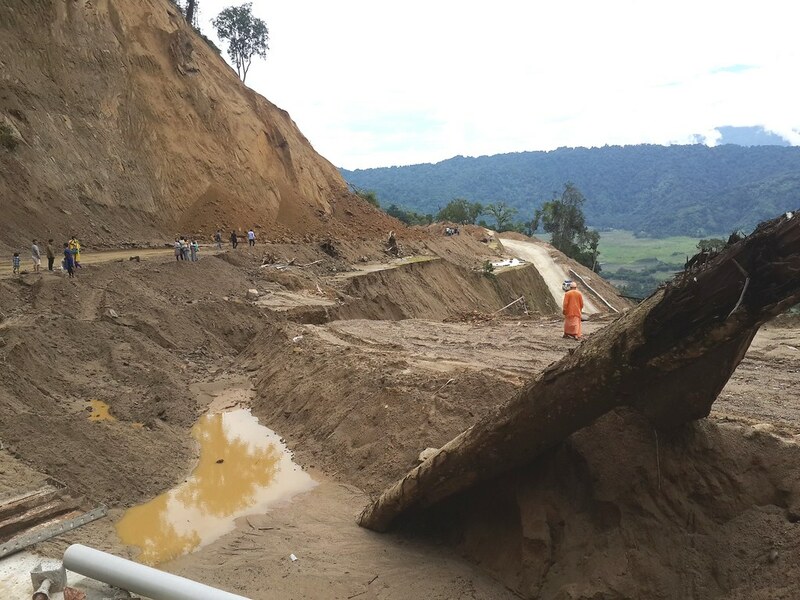 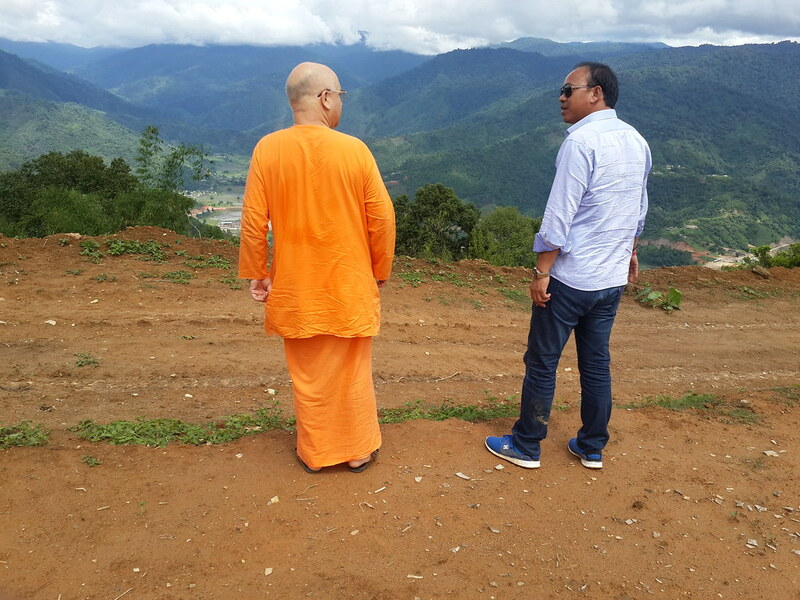 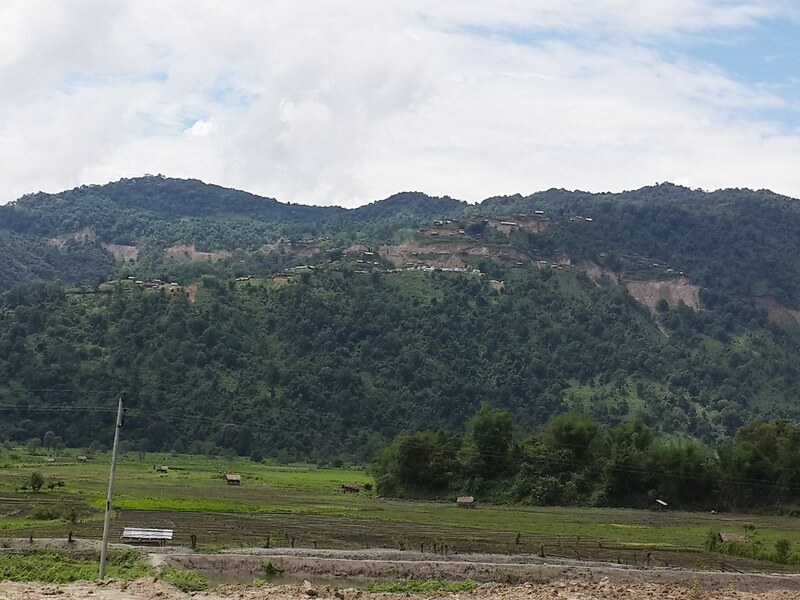 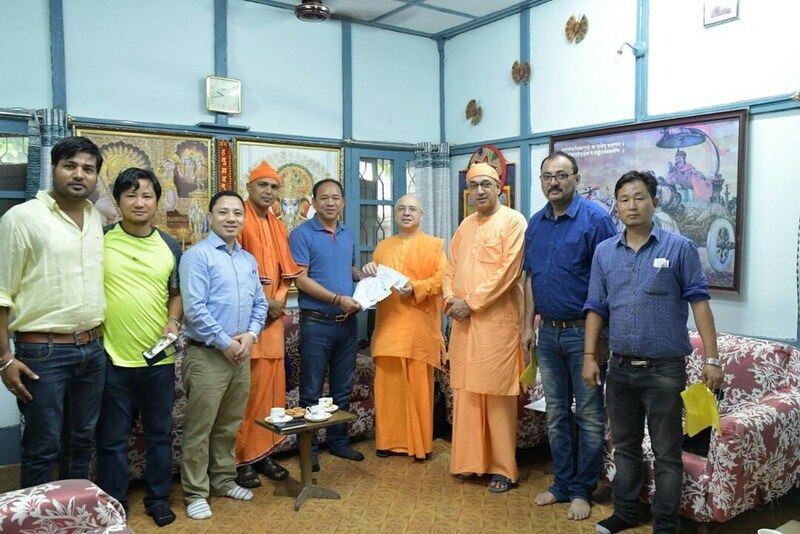 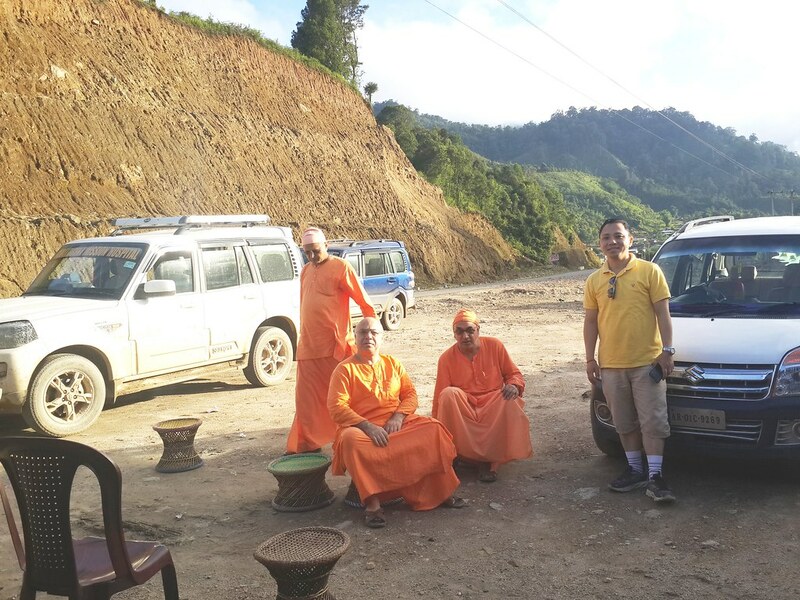 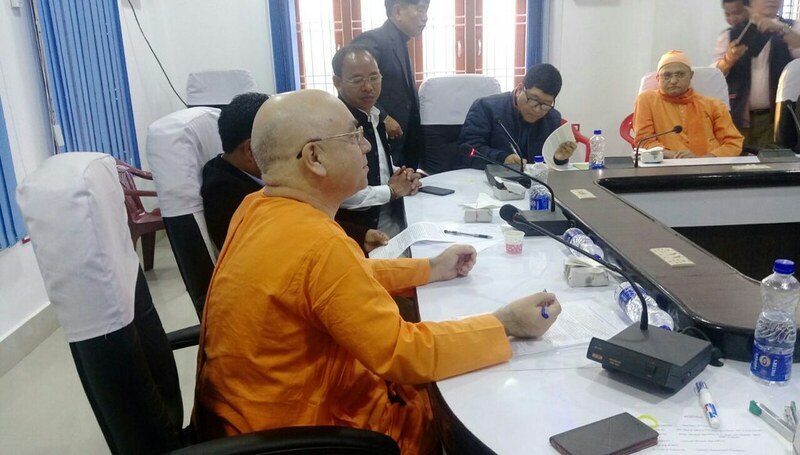 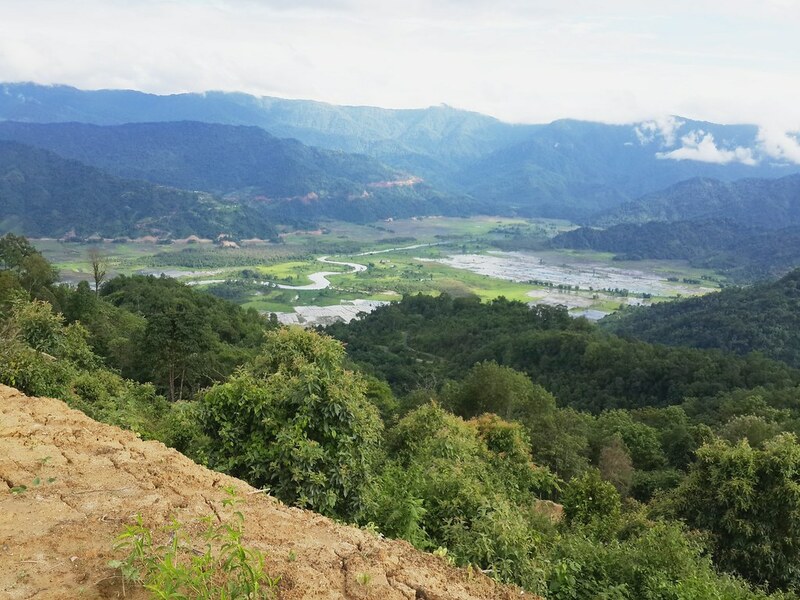 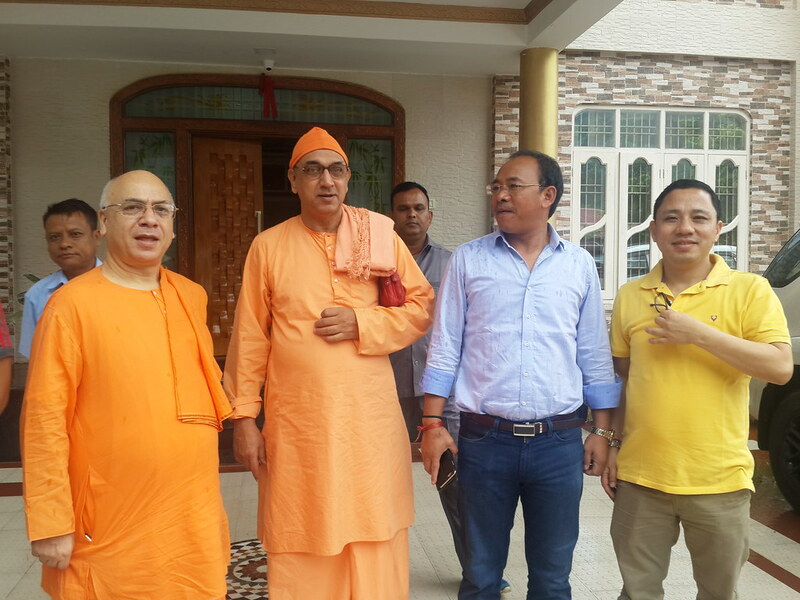 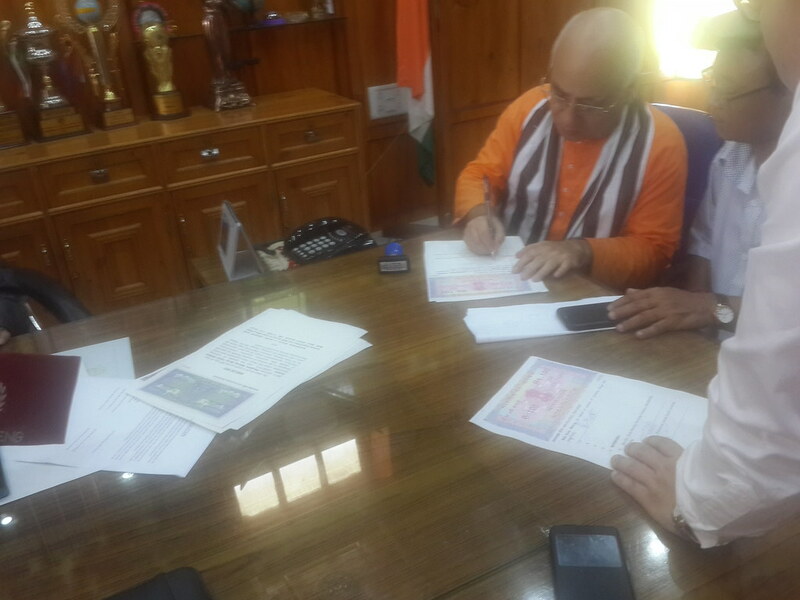 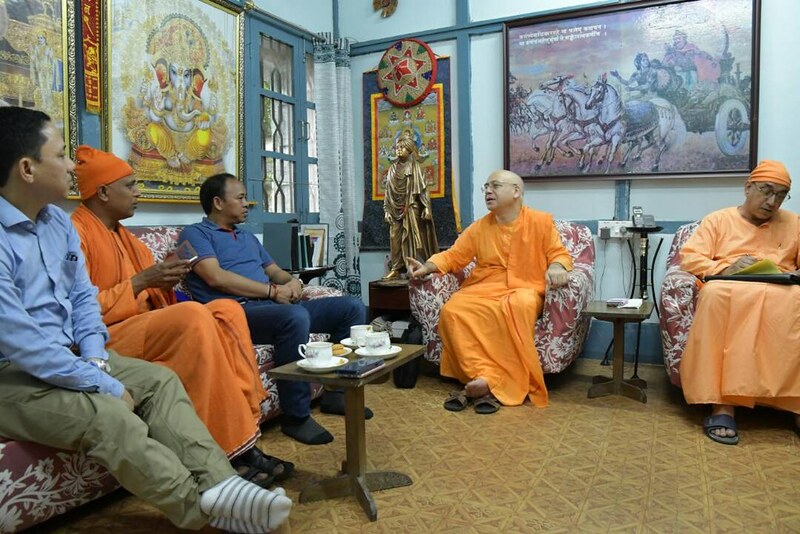 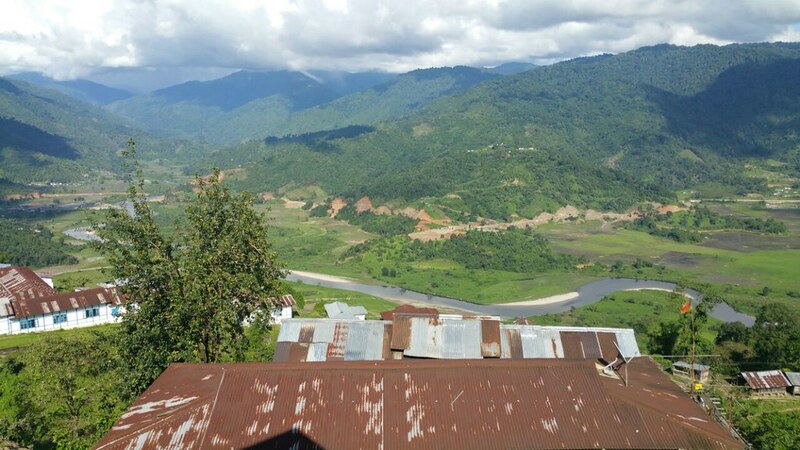 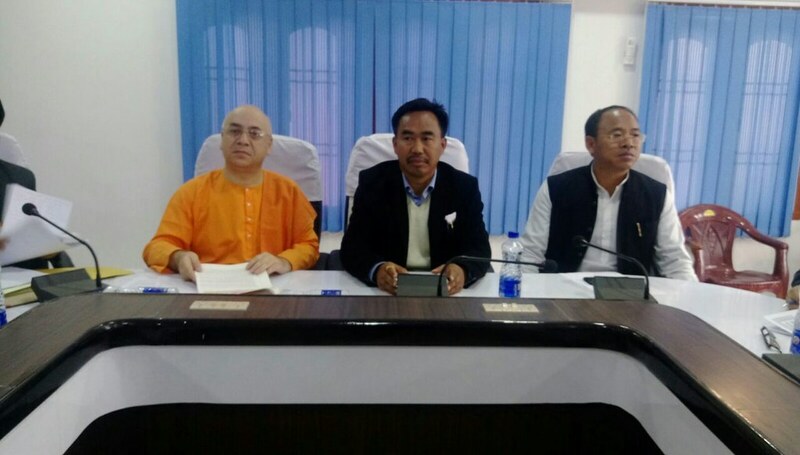 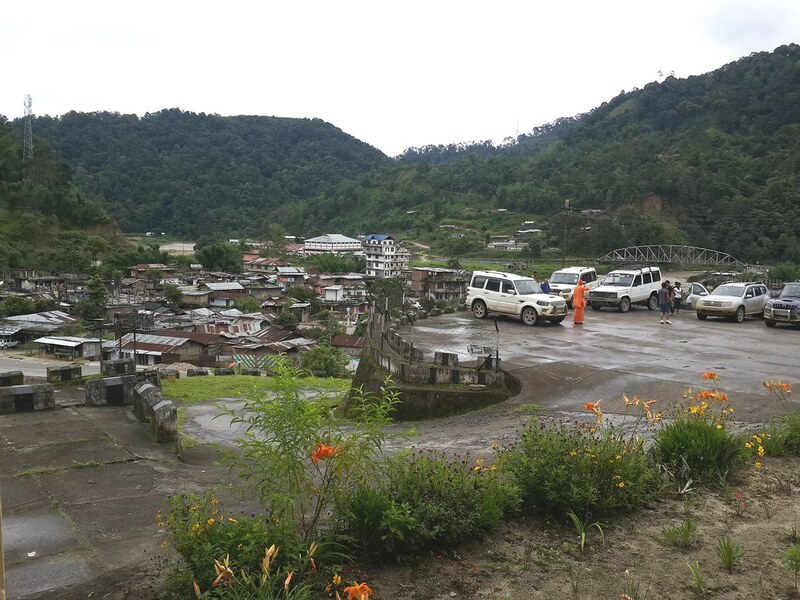 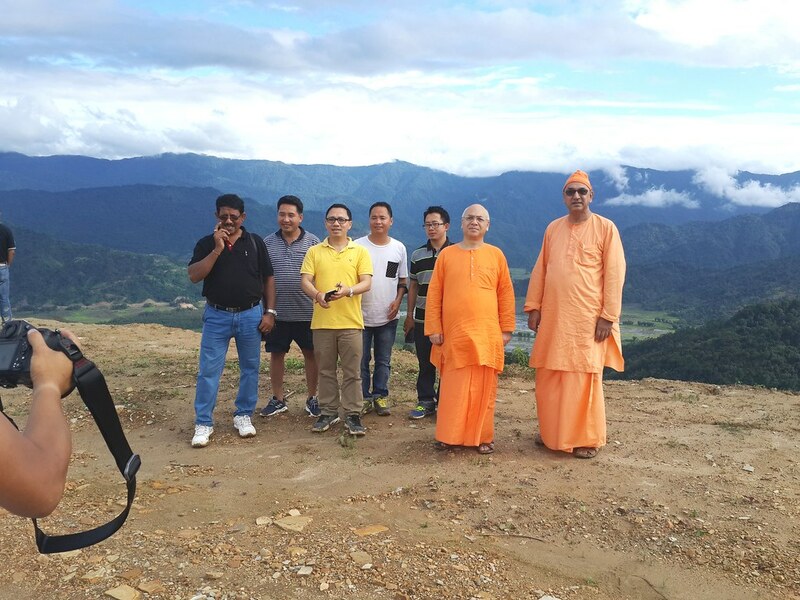 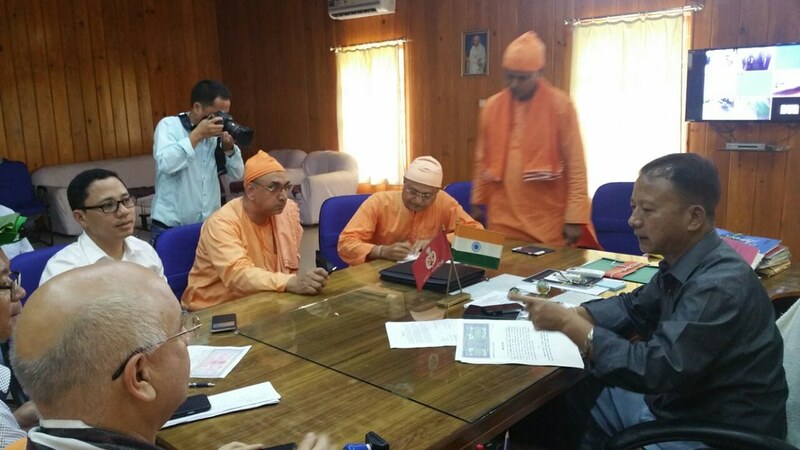 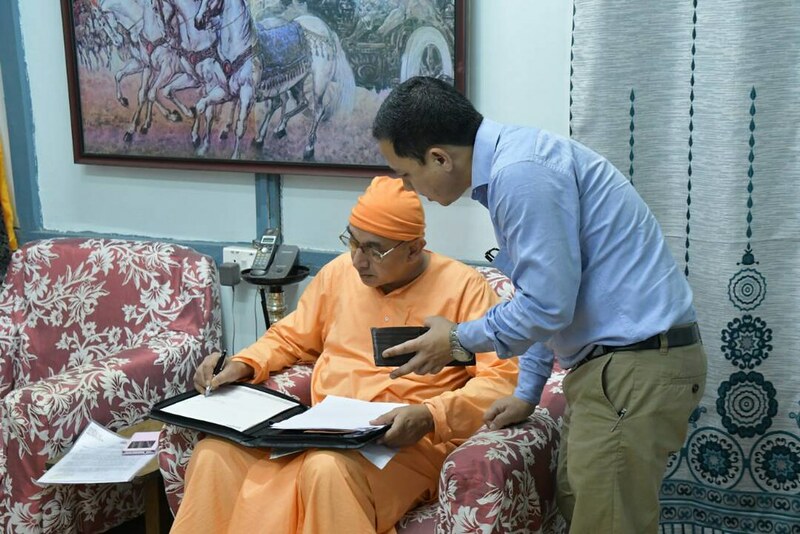 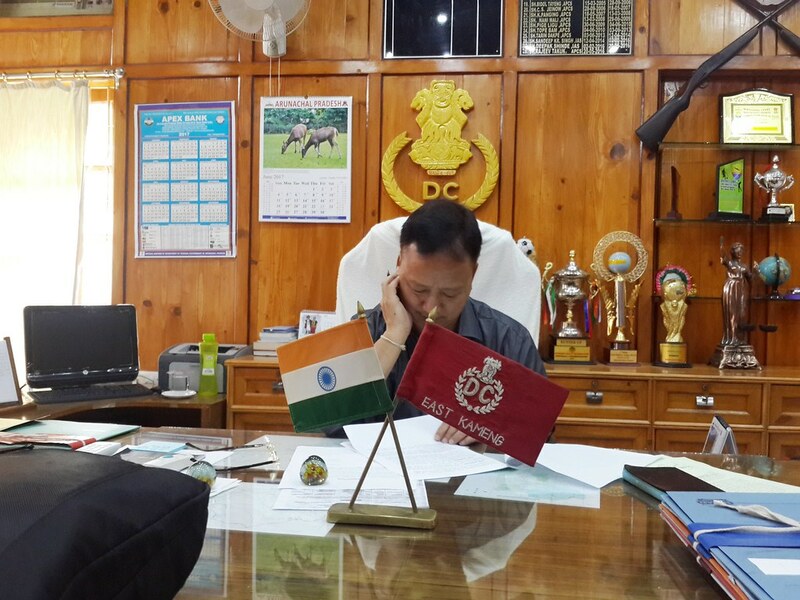 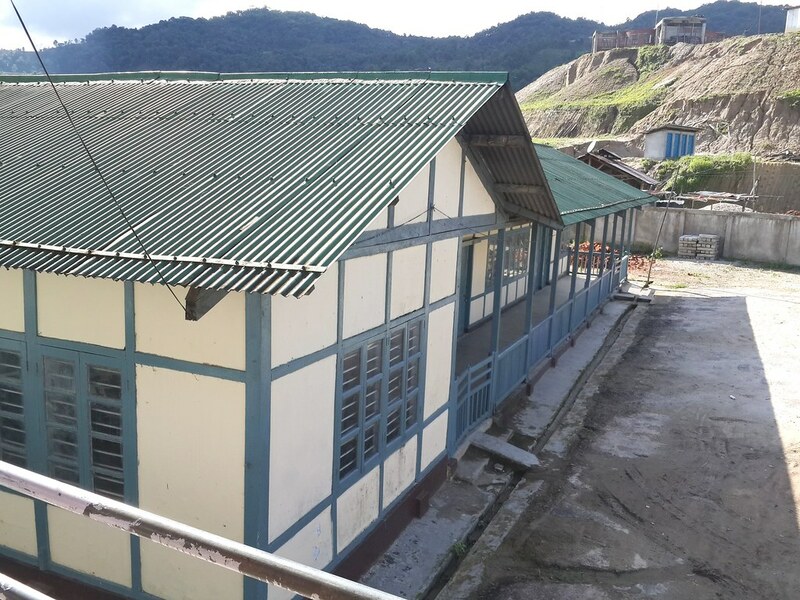 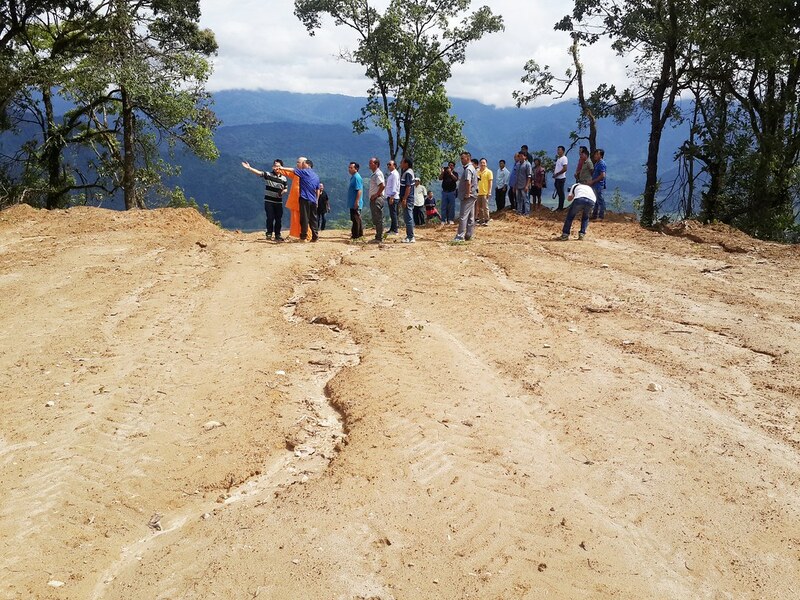 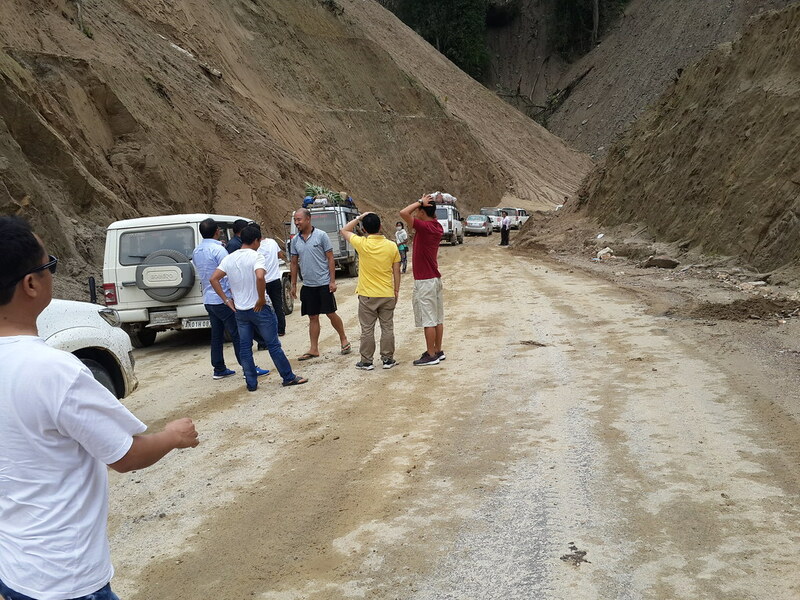 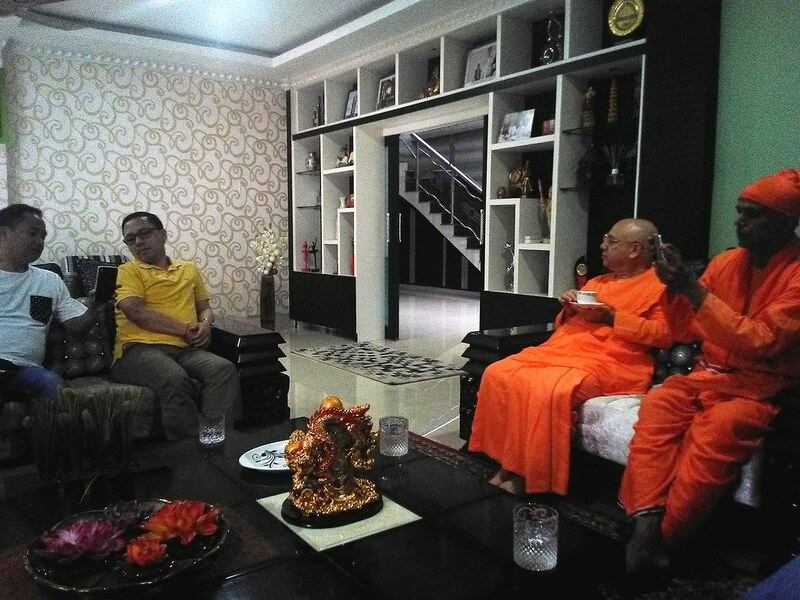 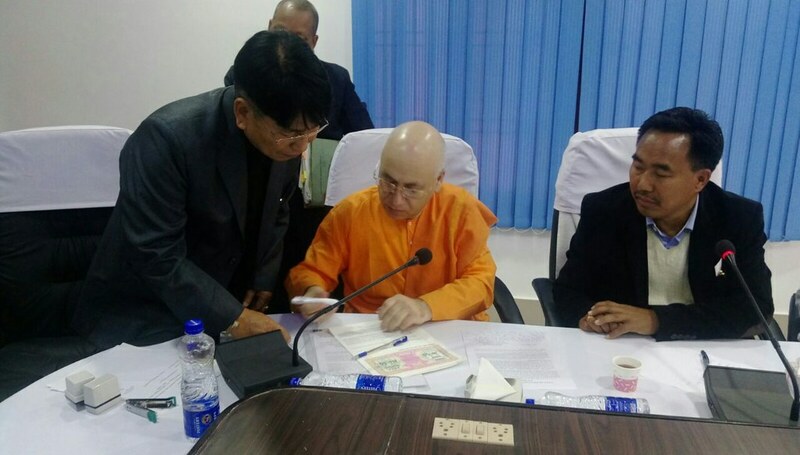 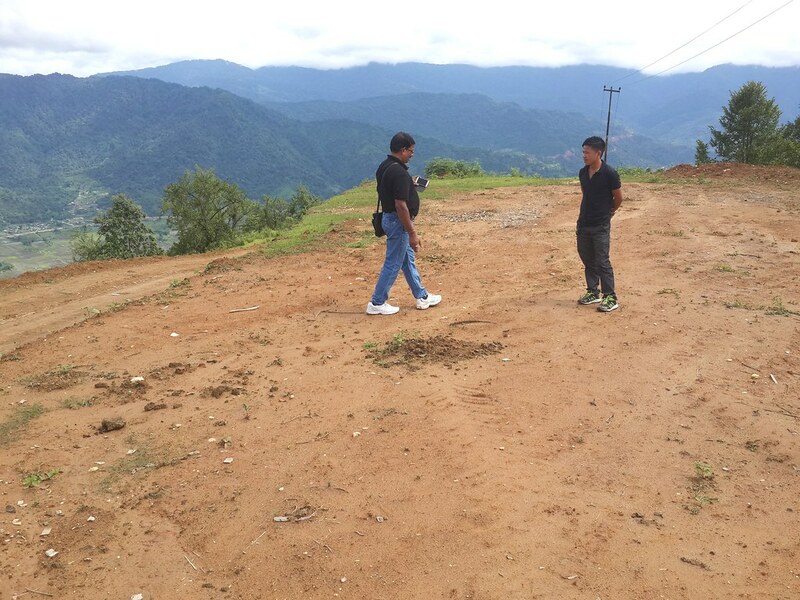 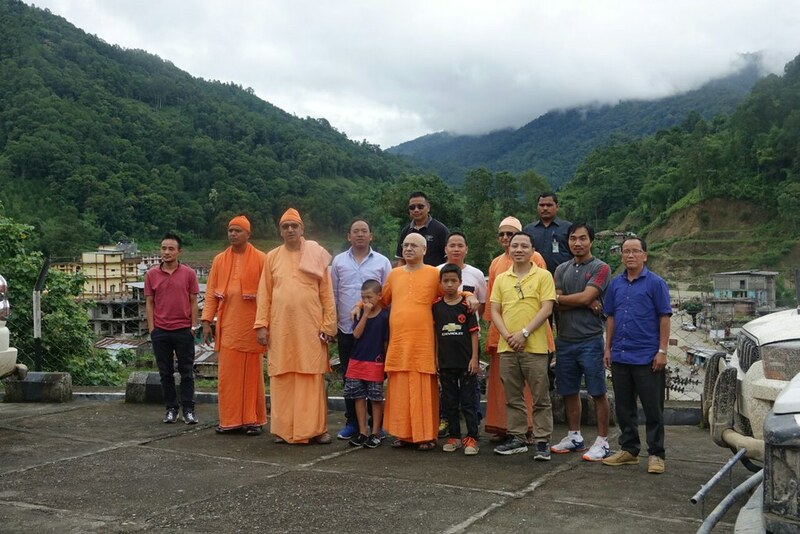 A branch centre of Ramakrishna Mission has been started on the thirty-six acres of land at Lumdung village in East Kameng district of Arunachal Pradesh received as a gift from Nanghee Natung Moya Tacha Welfare Society and the people of Lumdung. 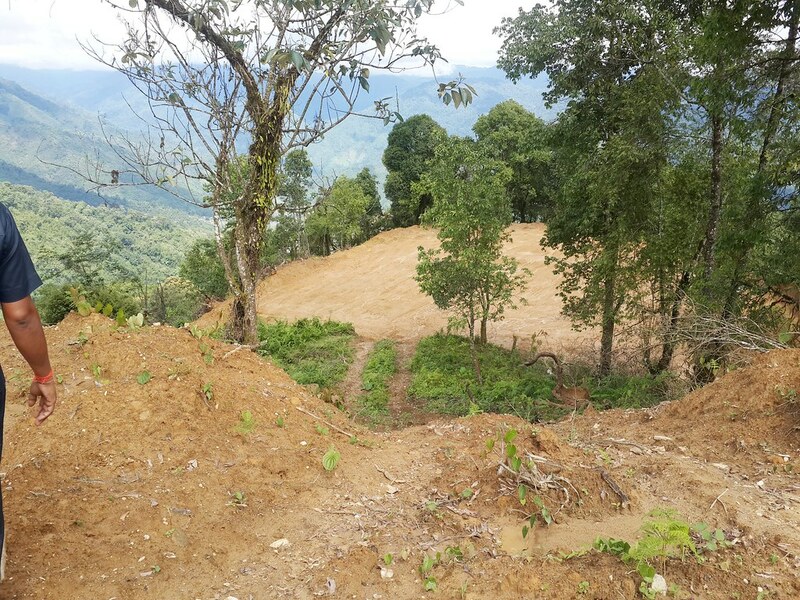 Construction of the buildings of the centre has been started. 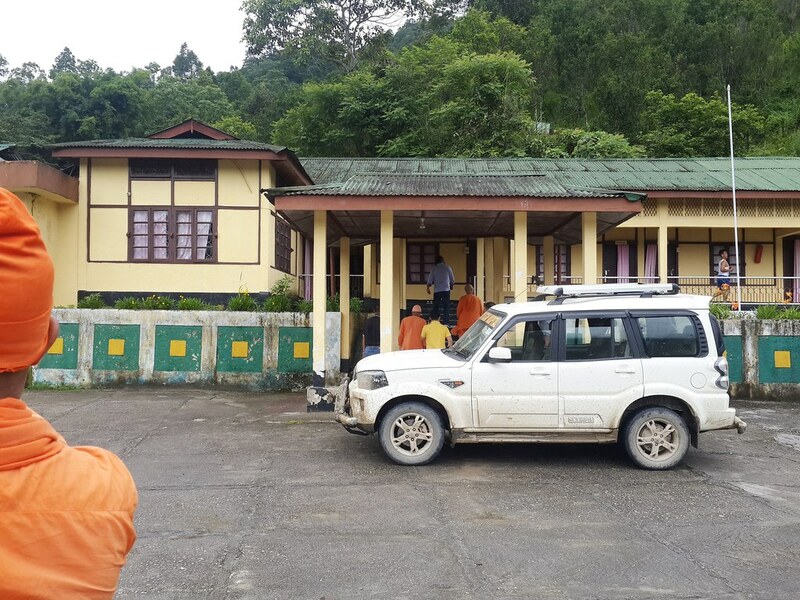 A branch centre of Ramakrishna Mission has been started at Lumdung village in East Kameng district of Arunachal Pradesh.